Our solar system is just one specific planetary system—a star with planets orbiting around it. Our planetary system is the only one officially called “solar system,” but astronomers have discovered more than 2,500 other stars with planets orbiting them in our galaxy. That’s just how many we’ve found so far. There are likely to be many more planetary systems out there waiting to be discovered! 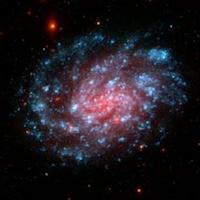 Our Sun is just one of about 200 billion stars in our galaxy. That gives scientists plenty of places to hunt for exoplanets, or planets outside our solar system. But our capabilities have only recently progressed to the point where astronomers can actually find such planets. 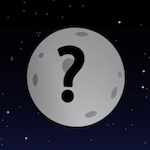 Why is it hard to find planets outside our solar system? Even our closest neighboring stars are trillions of miles away. And all stars are enormous and extremely bright compared to any planets circling them. That means that picking out a planet near a distant star is like spotting a firefly right next to a brilliant lighthouse miles away. Spotting an exoplanet around a faraway star is like spotting a firefly next to a lighthouse. The light from the lighthouse is so bright that you would have a hard time spotting the flicker of a firefly. In the same way, all stars are bigger and staggeringly bright compared to the planets orbiting them. What is it like in other planetary systems? So far, the planets outside our solar system have proven to be fascinating and diverse. One planet, known as HD 40307g, is a “super Earth,” with a mass about eight times that of Earth. The force of gravity there would be much stronger than here at home. You would weigh twice as much there as you do on Earth! Another planet, called Kepler-16b, turns out to orbit two stars. 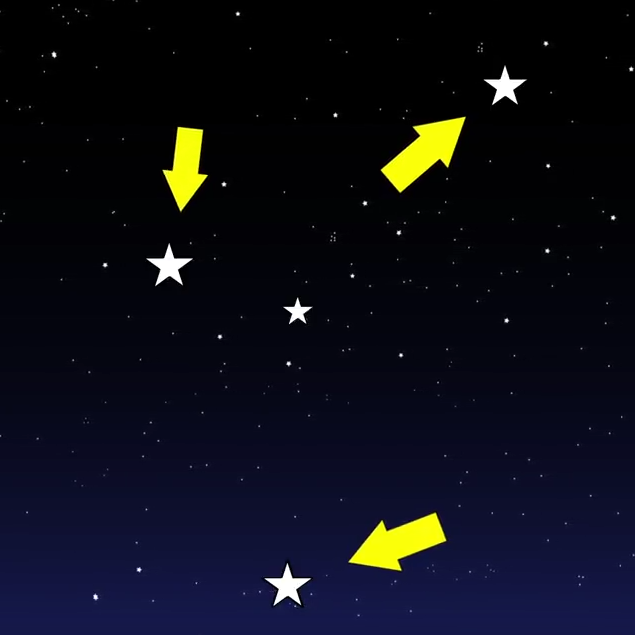 A sunset there would provide a view of two setting stars! 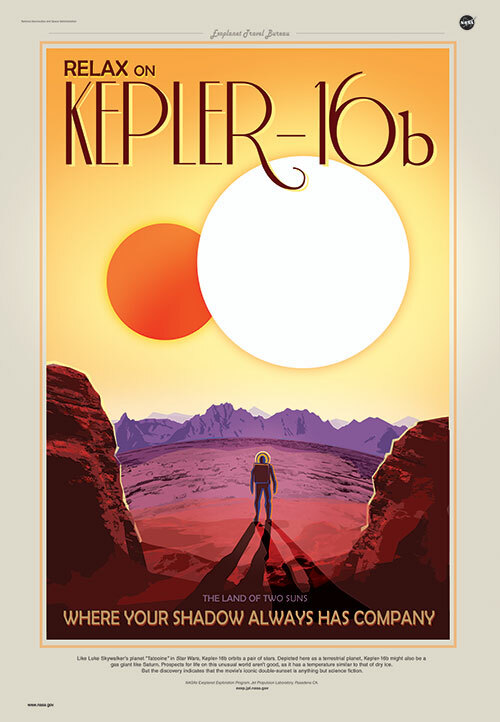 An illustration that shows what it might look like to stand on the surface of Kepler-16-b. Image credit: Courtesy NASA/JPL-Caltech. 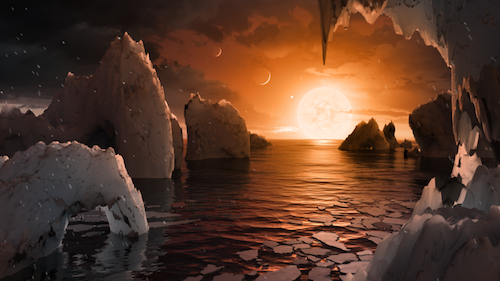 In another planetary system, called TRAPPIST-1, there are not one…not two…but seven Earth-sized planets that could be covered in liquid water. The planets are relatively close together, too. If you were to stand on the surface of a TRAPPIST-1 planet, you might see six other planets on the horizon! 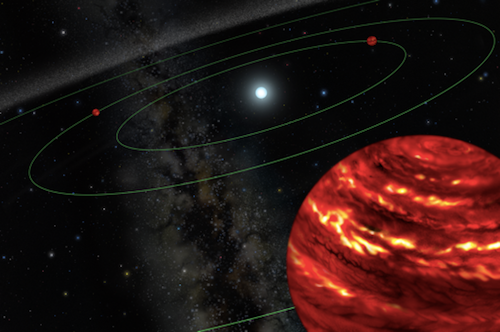 How will astronomers keep finding distant solar systems? 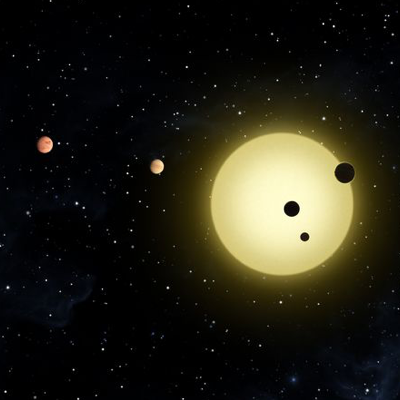 NASA’s Kepler mission has found more than 2,000 exoplanets. It has also made a list of more than 5,000 additional potential exoplanets that astronomers need to study more carefully to be sure that they are indeed planets. NASA is also working on new space missions that will continue the hunt for exoplanets. While Kepler has searched within one particular patch of the sky, an upcoming mission called the Transiting Exoplanet Survey Satellite (TESS) will observe the entire sky to locate thousands of planets orbiting the nearest and brightest stars. The James Webb Space Telescope, set to launch in 2019, will also observe many of the exoplanets we have discovered and help scientists reveal details about these distant worlds. Who knows? One day, by studying exoplanets and distant solar systems, astronomers hope to answer the intriguing question: Is there life elsewhere in our galaxy?